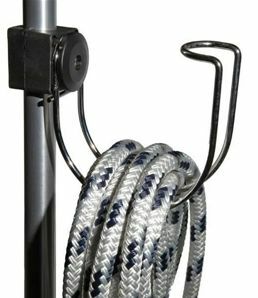 All Boat Fenders need lines to attach them and all boats need somewhere to store ropes and lines tidily out of the way. 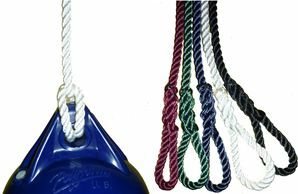 Compass Marine offers a range of white and coloured LIROS fender ropes with an eye spliced in one end for easy and quick attachment to fenders. 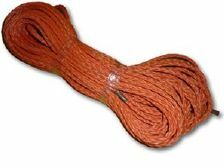 We also offer a splicing service where we will splice these ropes directly onto any fenders ordered from us. 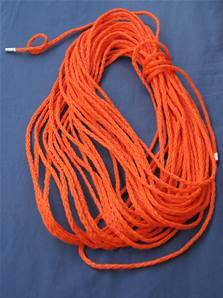 Made from high quality LIROS 8mm or 12mm, 3 strand polyester rope. 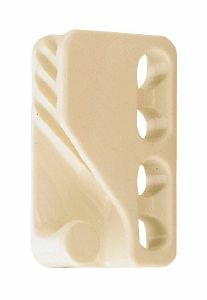 Available in white, blue, black and burgundy. Green is no longer available. 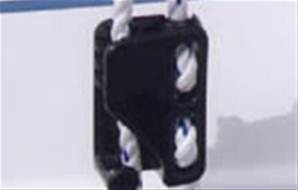 Keep all those stray lines neat and tidy and ready for use! 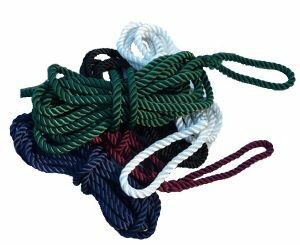 Perfect for single handed sailors or captains with crews who aren't great with their knots! Available in black, white, blue and burgundy. Green is no longer available.